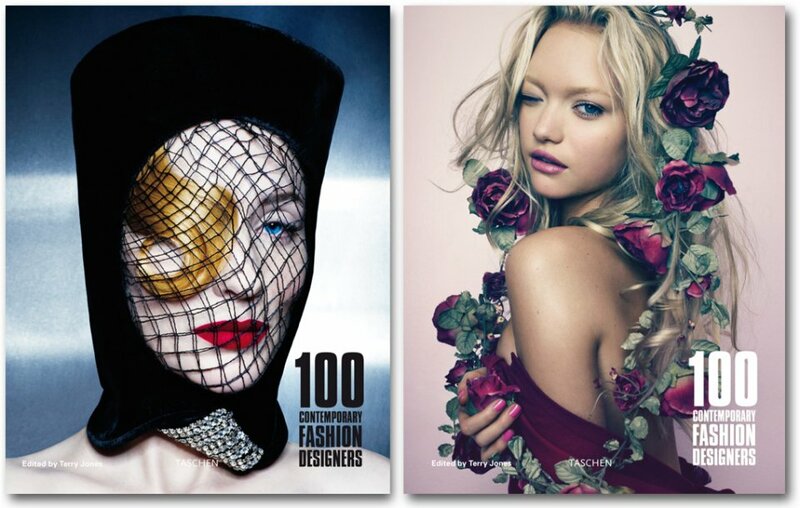 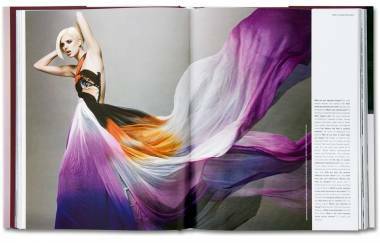 This two-volume compilation brings together highlights from TASCHEN’s Fashion Now! series to create a comprehensive overview of fashion design around the world at the start of the 21st century. 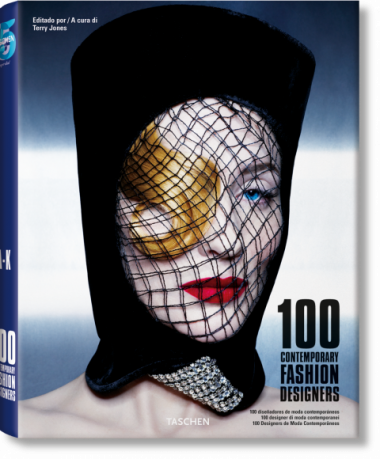 Edited by i-D creator Terry Jones, this book is an indispensible work of reference for anyone interested in the future of fashion. Fast-rising new designers—tomorrow’s superstars—feature alongside industry giants and established practitioners.